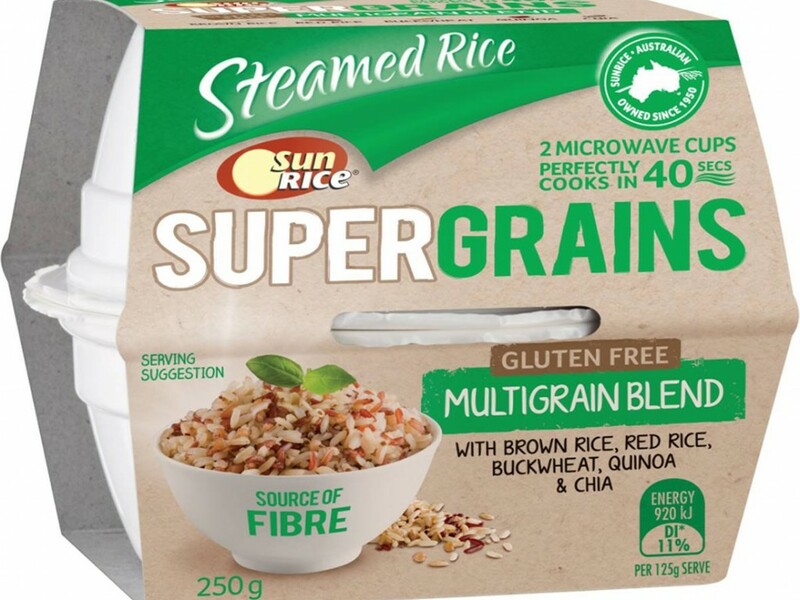 SunRice, has launched the new super-grains microwave cups – a premium blend of rice and ancient grains. Ancient grains have gained popularity and are making an impression on modern eating habits, bringing versatility and natural flavours with them. SunRice is at the forefront of the trend, bringing nutritious grains such as millet, buckwheat, red rice and riceberry to Australian kitchens. Ready in just 40 seconds, SunRice SuperGrains are an ideal solution for a tasty and wholesome meal. From stir-frys to poké bowls, they are simple to prepare and provide an easy way to include wholegrains, protein and fibre into any diet. Dietitian and SunRice health ambassador, Lyndi Cohen said ingredients rich in wholegrains are fantastic for energy production and to satisfy hunger, keeping people feeling full for longer. “I like to use ingredients that add texture and unique flavour to my recipes, SunRice SuperGrains are the perfect base or addition to any meal – the different grain varietals enhance taste and provide extra crunch to my winter soups and summer salads,” said Cohen. SunRice general manager, David Keldie, said SunRice knows consumers are looking to incorporate alternative grains in their diets. “The SuperGrains range has been designed to be at the forefront of this trend, and are full of flavour and the superior quality expected from SunRice,” said Keldie. They are available in 250g cups for an RRP of $3.79 at Coles, Woolworths and independent stores nationwide.